Blackburn goalkeeper David Raya could feature against Rotherham despite having a broken nose. Raya needs reconstructive surgery on the injury he suffered against West Brom, which looks set to be delayed until the summer, but has returned to training with a protective mask on and could play. Midfielder Corry Evans will serve a one-match ban for picking up five yellow cards. Defender Charlie Mulgrew, who has been called up by Scotland, is still struggling with a rib injury, so may not be included against the Millers. Rotherham will be without midfielder Will Vaulks. Vaulks is serving a one-match ban due to five yellow cards, but might have been a concern for the game anyway with a hip problem. Matty Palmer or Ben Wiles will battle it out to replace the vice-captain in the starting XI. Defender Sean Raggett (ankle) has returned to training but is still a couple of weeks away, while midfielder Darren Potter (Achilles) is a long-term absentee. 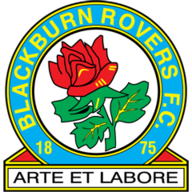 Blackburn are unbeaten in seven league games against Rotherham (W5 D2) since a 0-2 defeat in September 2014. 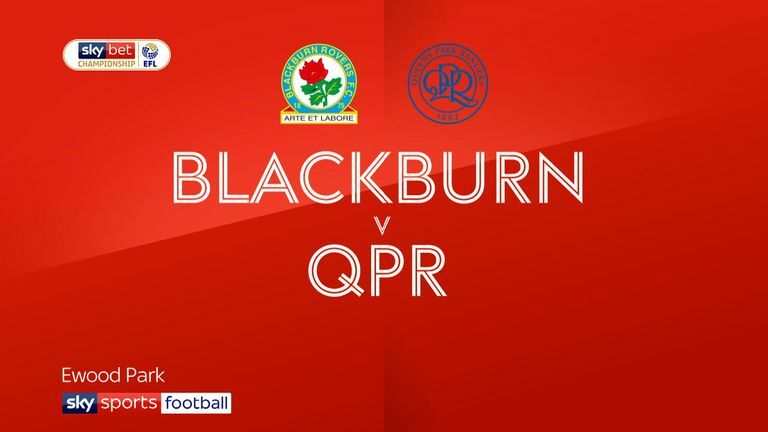 At Ewood Park against Blackburn, Rotherham have lost each of their last eight matches in all competitions since a 3-0 win in September 1979. Blackburn have only lost one of their eight Championship games at Ewood Park this season (W3 D4), winning each of the last two at home. 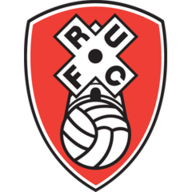 Rotherham have picked up just two points and scored three goals in eight Championship away games this season; no side have fewer. 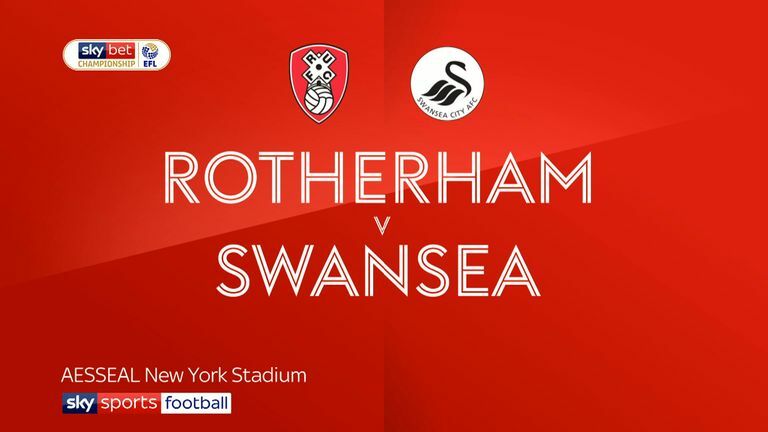 Highlights of the Sky Bet Championship match between Rotherham and Swansea. Rotherham are one of two Championship clubs yet to take the lead in an away game this season alongside Millwall. Bradley Dack has been directly involved in 14 goals in his 14 appearances for Blackburn Rovers in all competitions this season (9 goals, 5 assists).